Blue sky with cumulus clouds. Sun position is very high. 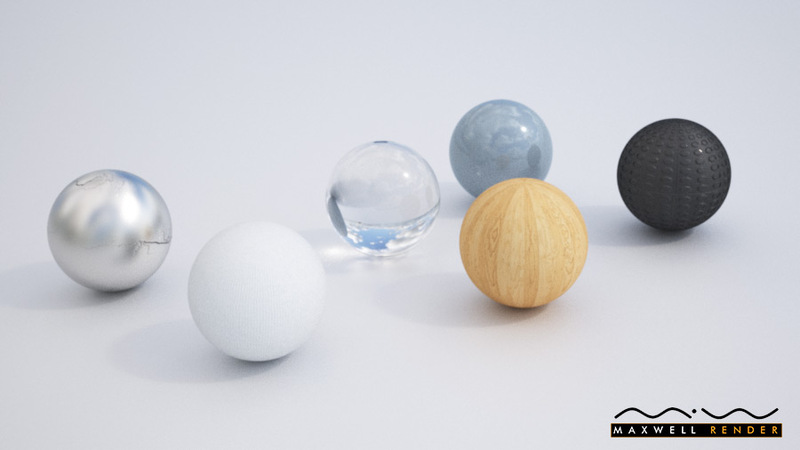 SKU: hdri_sky_029. 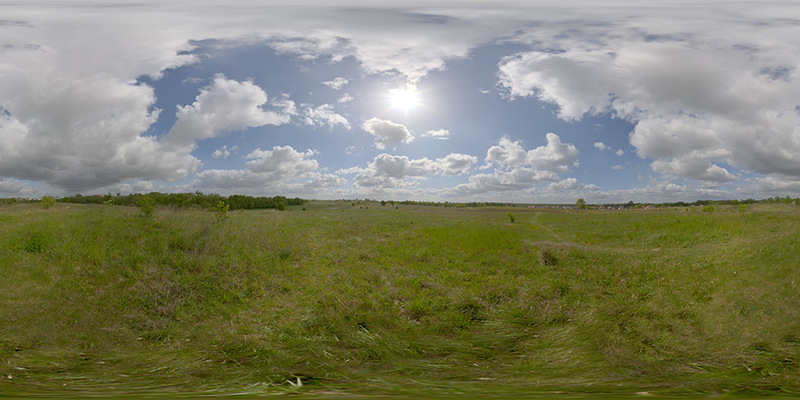 Category: 360° HDRI Skies. Tags: hdri morning sky, morning. Strong sun light in the middle of the June day. 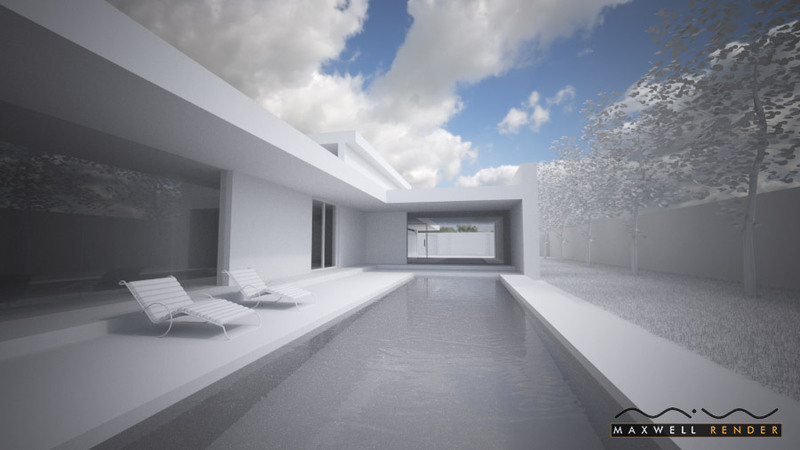 Un-clamped hdri map that produces really sharp shadows, perfect for architectural visualization.